Sadly, the 2018 growing season is coming to a close and our last official day open is October 31st. 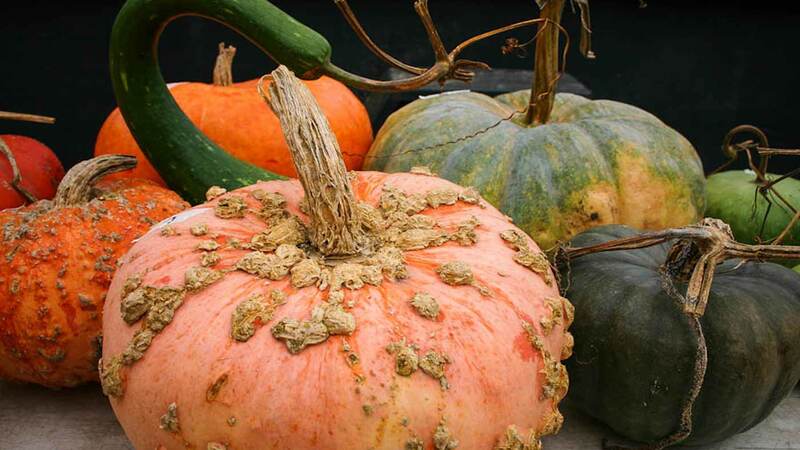 We still have plenty of veggies and also a wide variety of autumnal decorations for both the outdoors and your holiday table. As we are nearing the end of our season we're adjusting our farmstand hours of operation. Check Our Hours for details. We've also updated our Produce page. For those looking to join our team, we are accepting applications for the harvest seasons starting mid- August to work thru end of October. Details can be found on our Employment page. Please Note: We are not a "U-Pick" farm, customers cannot harvest their own vegetables on our property. 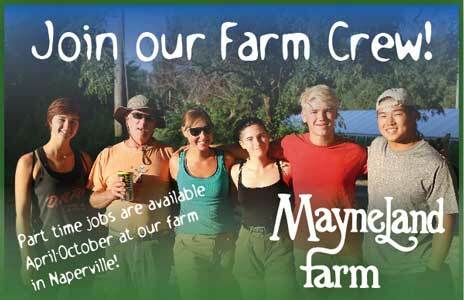 Mayneland Farm is a cash business and does not have the equipment to process credit and debit cards. Please be aware that we can only accept cash or personal check. 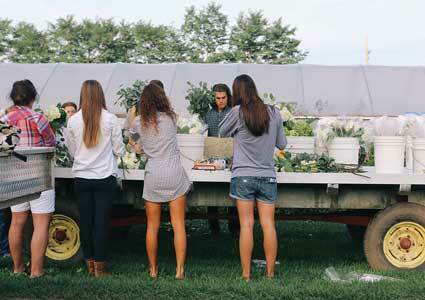 Let Farmhouse Flowers host your flower party!